I know this isn’t typical of something I put on 3rdAnd57 but I have never heard of bow hunting woodchucks. As stated in the article, many whitetail hunters are anxious for fall and this is something to do in the summer. Woodchuck steaks anyone? Most woodchuck hunters use firearms. But, some fall to hunting archers in search of some summer hunting as preparation for the fall white-tailed deer season. 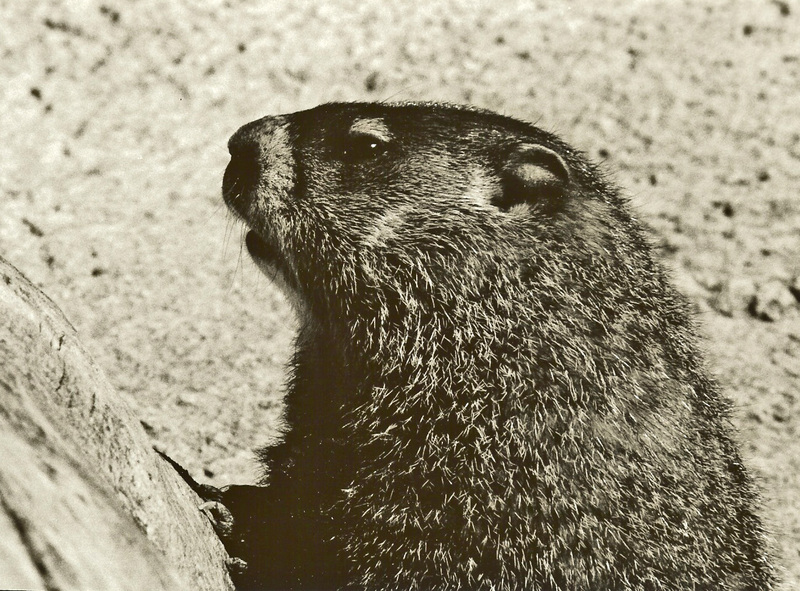 The woodchuck is the third largest rodent in North America. Only the beaver and porcupine are larger. There are no exact figures as to what the seasonal harvest is in number of animals taken by hunters. An adult animal will be 20 to 25 inches in length from the tip of his nose to the end of his short bushy tail. In the early part of the year, they will weigh 6 or 7 pounds. By the end of hunting season, in the fall, they could weigh twice that much in order to make it through hibernation.